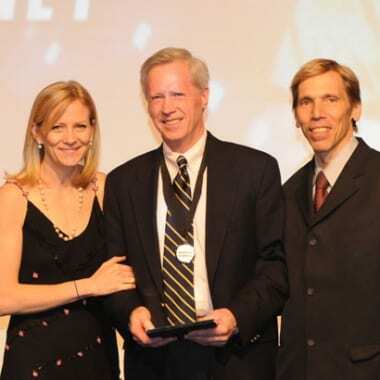 Taconic Road Runner Tim Delaney wins New York Road Runner Runner of the Year! Thanks to Ernie Joseph and EdMcLaughlin for sending in these photos! Got more? Email [email protected]!